October 1st marked the deadline for businesses to upgrade to the new EMV card readers, and the whole world of commerce is abuzz. The adoption of the new system signifies a large-scale move to increase credit card security, but many people who run businesses are wondering how effective this will actually be and whether it’s worth the cost and effort. However, with pressure from credit card companies and shifting liabilities, it’s definitely going to be necessary for businesses to make the switch in the relatively near future (if they haven’t already). 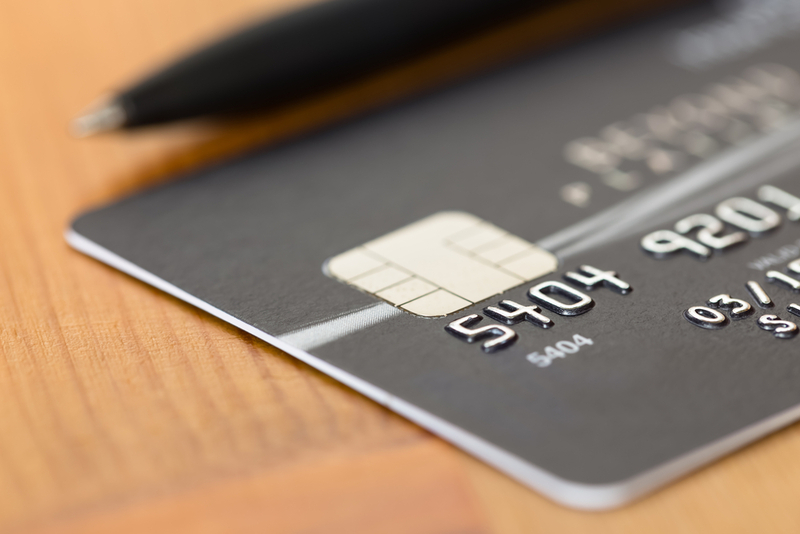 Here are some things that you and your business need to know about EMV. Credit card companies have created a powerful incentive for businesses to switch to the chip and pin system. According to new policy, any business that has not updated their technology to be EMV compatible will now be responsible for fraudulent charges. In the past, it was the credit card issuers who would largely foot the bill for counterfeit fraud. With the liability shift, if a contact chip card is presented to a merchant that has not adopted EMV, liability is on acquirers and merchants. The rationale is that since the strip-based readers are so much easier to hack, banks no longer want to pay for things falsely charged on them. This places the burden squarely on the shoulders of businesses: either update or pay out when a stolen card is run. For large companies, this is a no-brainer, and a number of them have already converted to the new system. To smaller businesses, however, the new machines are costly and many haven’t gotten around to updating, despite the risks. Part of the problem is that the rollout has been rather slow, and many of the mom & pop shops aren’t feeling the pressure as the industry undoubtedly wanted them to. This is likely to change as more and more people receive new cards and other businesses adopt the system. Gas stations are currently working with a 2016 deadline for EMV compatibility, so their conversion may end up being the jumpstart that the initiative needs. On the other hand, those companies that have migrated to EMV platforms are probably still working out some of the kinks. Many credit card companies and banks have been slow to issue new cards to customers, so many businesses haven’t had much practice at using the EMV machines. And because of the slow conversion rates, the new machines must still accept strip-based cards. 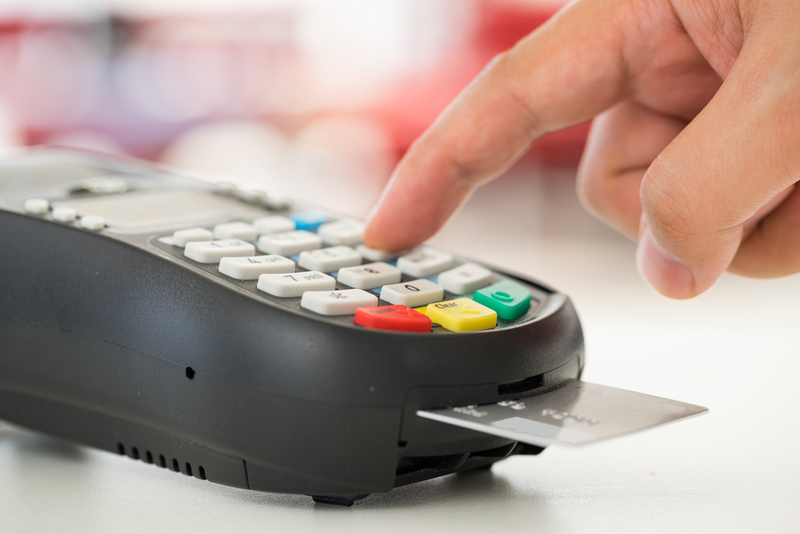 The good news is that you only have to have an EMV option to avoid fraud liability. In addition, those who have used the new system have reported slightly slower approval times due to the more in-depth verification process, something that the providers are already working to address. Chips generate a unique code for each transaction – This avoids the use of the card number and means that even if an unauthorized person were to get their hands on this specific code, they wouldn’t be able to use it. Avoids the use of strips – Magnetic strips have never been the most secure option. Strip-reading devices are not hard to come by, and are extremely easy for thieves to use. The chip in the new cards makes strips unnecessary. PINs are harder to steal – Even if someone gets ahold of your card, it will be difficult for them to use without your PIN. Most employees don’t check signatures or IDs – How many cashiers actually check IDs or to see if signatures match? How many of them even touch the card now that customers can simply swipe and sign on their own? With built-in security and easier methods for detecting stolen cards, EMV is clearly a better option. The major hurdles for the future will be getting small businesses on board, getting rid of risky strips entirely, and ensuring the security of online transactions. Convincing small-time merchants will probably take care of itself, though, when everyone else is getting on board and the mounting cost of reimbursing customers for fraudulent charges becomes more expensive than the new equipment. Likewise, strips will probably go away on their own as more people switch and having them becomes unnecessary. Solutions for online payment may be a little trickier, since online sales don’t require the same verifications that in-person ones do. In fact, as it becomes more difficult to perpetuate fraud in physical stores, more thieves are likely to move online. This certainly happened in Britain, where online fraud skyrocketed after the implementation of chip and pin machines. However, if a secure system can be devised in one sector, it certainly can in another. Businesses all across the country will be waiting to see what innovations are forthcoming in that regard. Meanwhile, the country will be busy adapting to the new systems and enjoying the increased security that EMV provides.